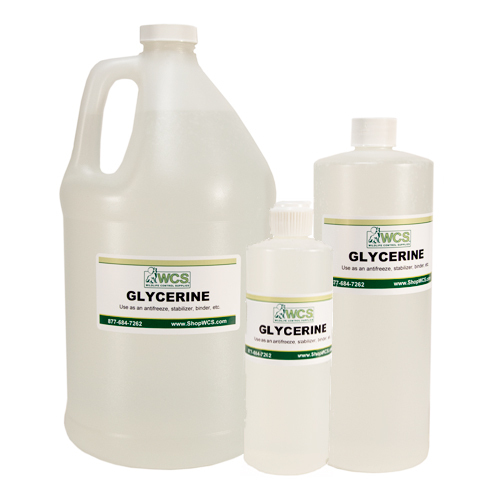 Glycerine, 99.5% Pure, 100% U.S.P. Grade. Can be used as an antifreeze agent at trap sets and in baits and lures. Also used as an anti-drying agent when making baits.